We are excited to announce a new initiative for our Grades 4-6 students for next year! 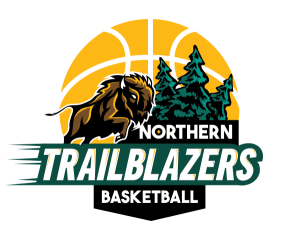 We are partnering with Northern Trailblazers Basketball (formerly Aurora Basketball) to provide weekly hour-long sessions of skills training in basketball. There will be a modest cost for this class. Perhaps your child is more interested in music? We’ve got that covered! Mrs. DeSousa will be offering an enhanced music class for Grades 4-6 students, covering all sorts of musical expressions in more depth and detail. There will be a modest cost for this class. We will be offering many optional courses aligned with the Career and Technology Foundations Program of Studies. 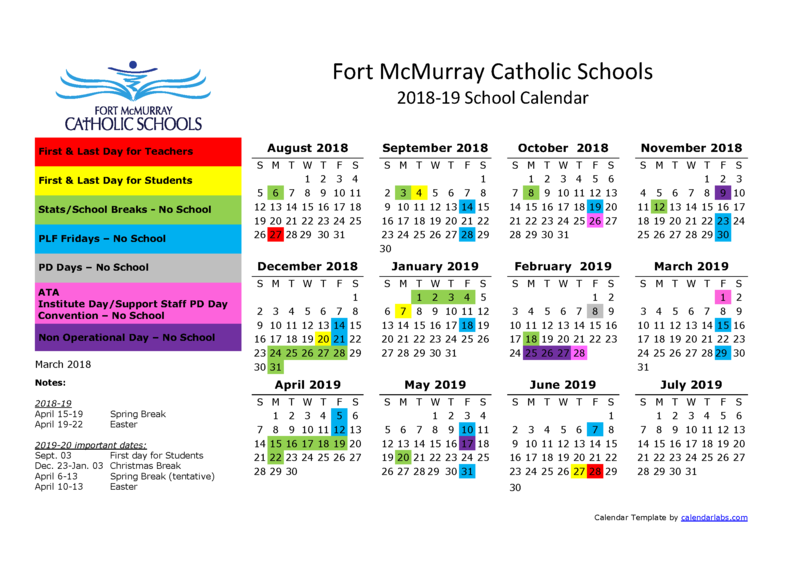 More information about these programs will be available in August at our Meet the Teacher night on August 30. St. Kateri School will be home to Northern Trailblazers Basketball’s House League in 2018/19!